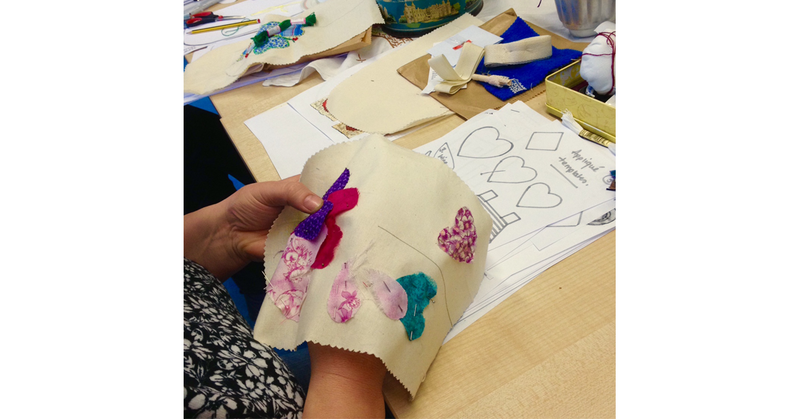 Inspiring workshops with a creative twist and supportive one to one tuition on a wide variety of projects and skills. 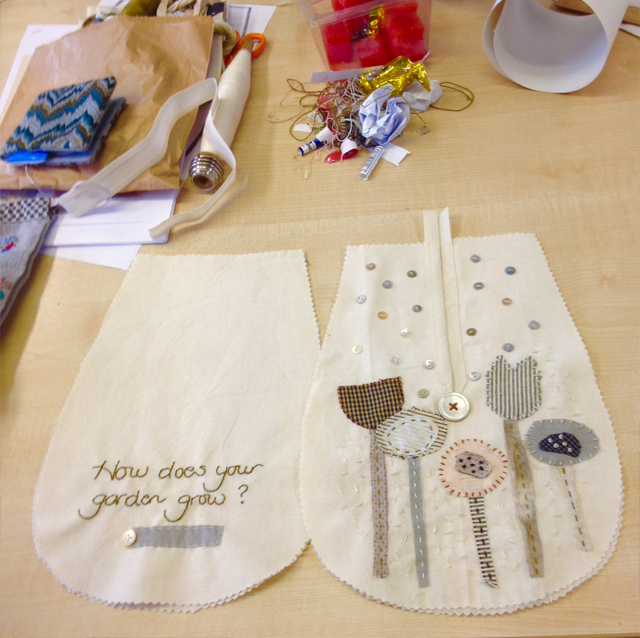 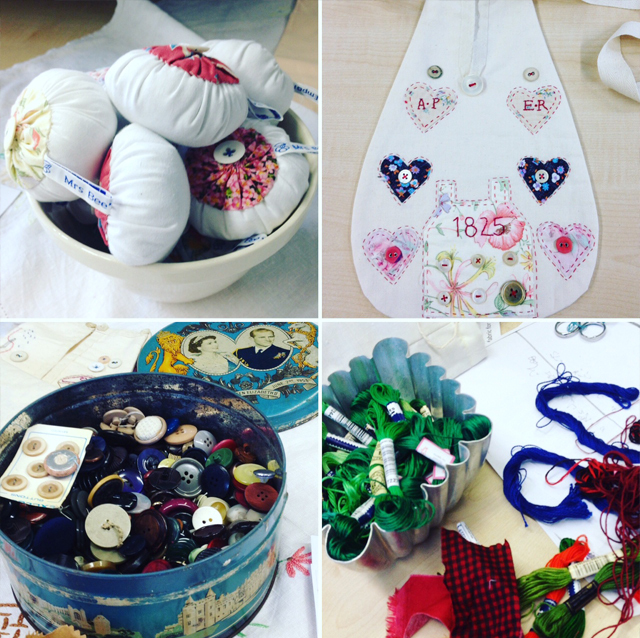 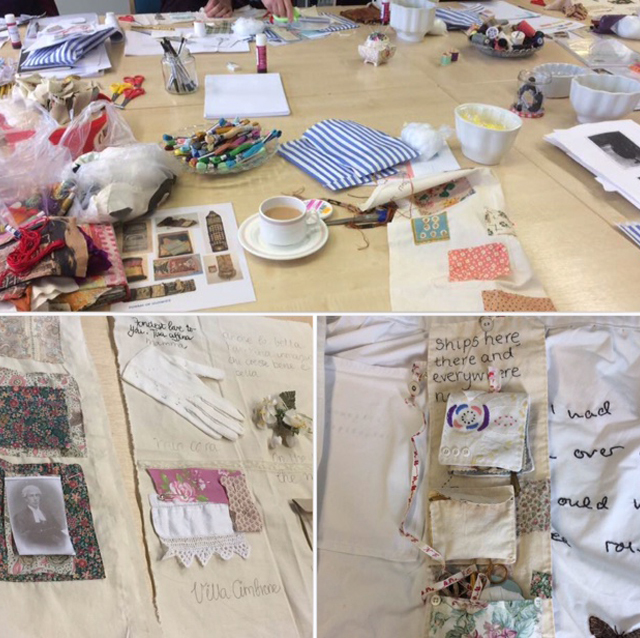 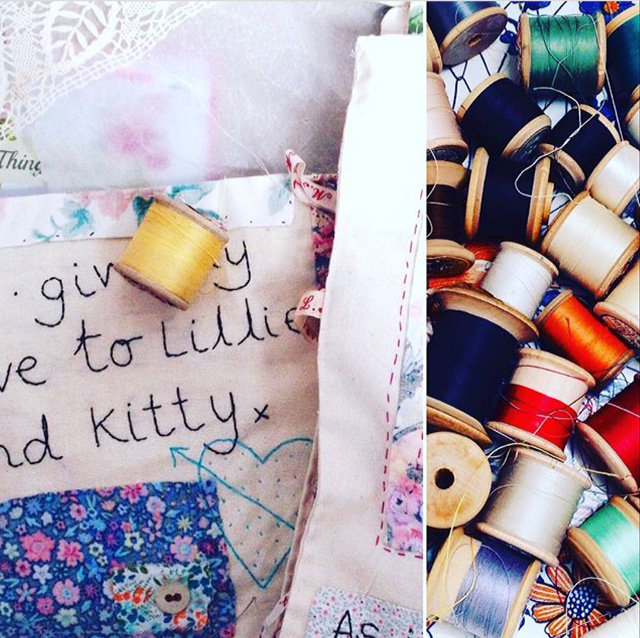 Workshops can include narrative stitch, printing without a press, book and zine making and various mixed media techniques. 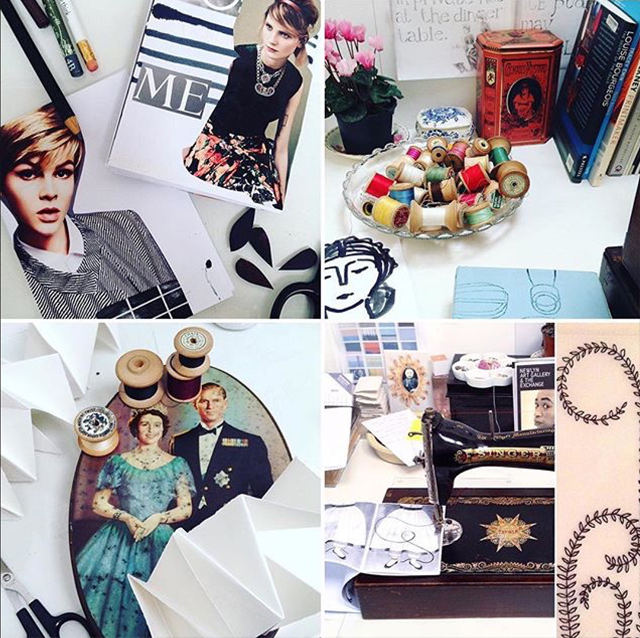 It may be your first time in a creative workshop or if your looking for inspiration within your art practice, then please contact me for tailor made sessions with flexible hours and days. 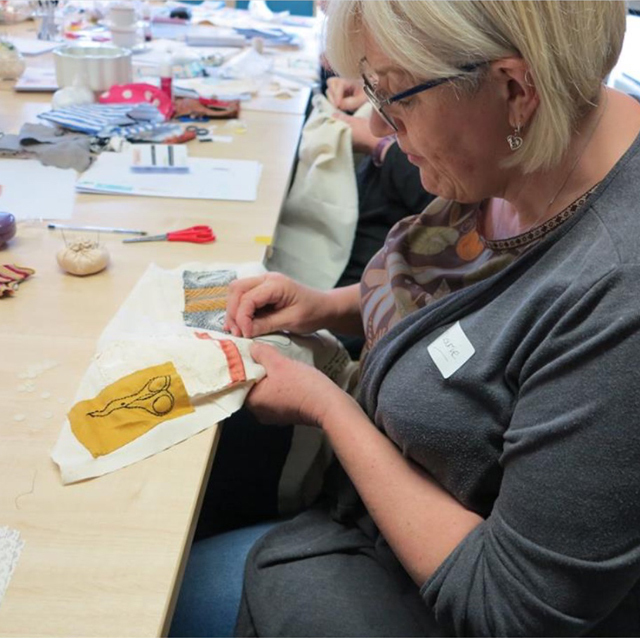 Cost: Starting at £20 per hour for one to one tuition or mentoring.